ABC7 only lists seismic activity of 2.0 or higher. 3.5January 17, 2019, 6:11 a.m. -- 2 miles north of Piedmont, Calif.
3.4January 16, 2019, 4:42 a.m. -- 2 miles north of Piedmont, Calif.
2.6December 10, 2018, 4:15 a.m. -- 3.3 miles southeast of Vallejo, Calif.
2.8November 30, 2018, 12:38 a.m. -- 3.1 miles northwest of Cobb, Calif.
3.4November 2, 2018, 9:19 a.m. -- 7.5 miles south of Tres Pino, Calif.
3.6November 2, 2018, 8:27 a.m. -- 7.5 miles south of Tres Pino, Calif.
3.2November 2, 2018, 8:15 a.m. -- 7.5 miles south of Tres Pino, Calif.
4.1November 2, 2018, 5:58 a.m. -- 7.5 miles south of Tres Pino, Calif.
3.2November 2, 2018, 6:01 a.m. -- 7.5 miles south of Tres Pino, Calif.
3.0November 2, 2018, 6:10 a.m. -- 7.5 miles south of Tres Pino, Calif.
3.6November 2, 2018, 6:22 a.m. -- 7.5 miles south of Tres Pino, Calif.
2.9August 5, 2018, 7:35 a.m. -- 9.4 miles southeast of Fairfield, Calif.
2.9August 2, 2018, 10:01 a.m. -- 10.6 miles southeast of Fairfield, Calif.
ABC7 only lists seismic activity of 3.5 or higher. 3.7 May 12,, 2018, 5:35 p.m. -- 14 miles east of Ocotillo Wells, Calif. 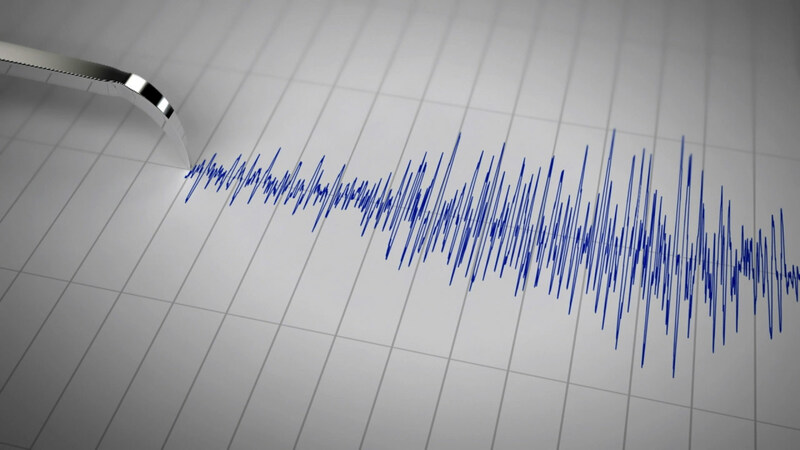 Experts believe that the Northern California area is one of the most seismically active areas of the state. Find out how you can PrepareNorcal.